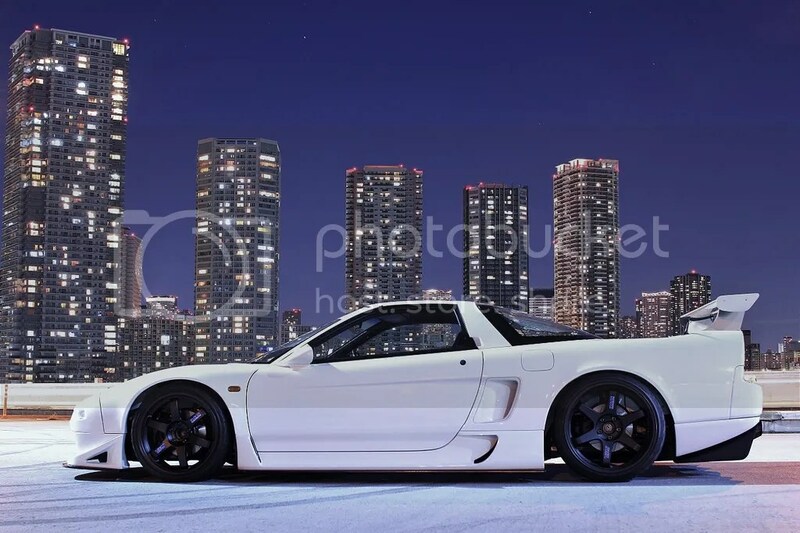 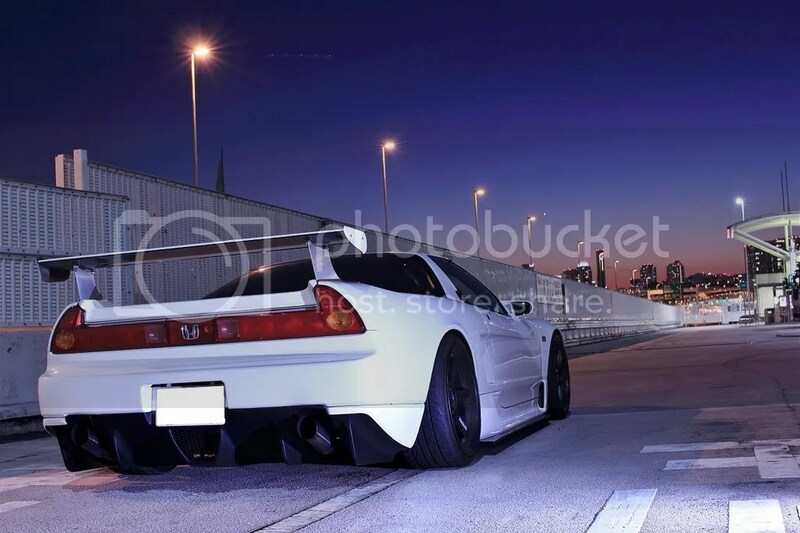 Night Cap : The Infamous Marga Hills NSX – MoMoHitsTheSpot! 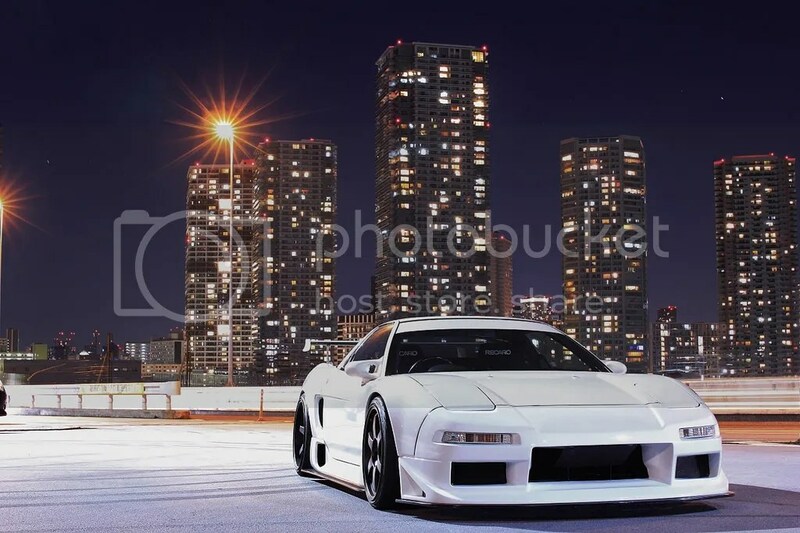 Finally got a chance to sit down and do a blog post. 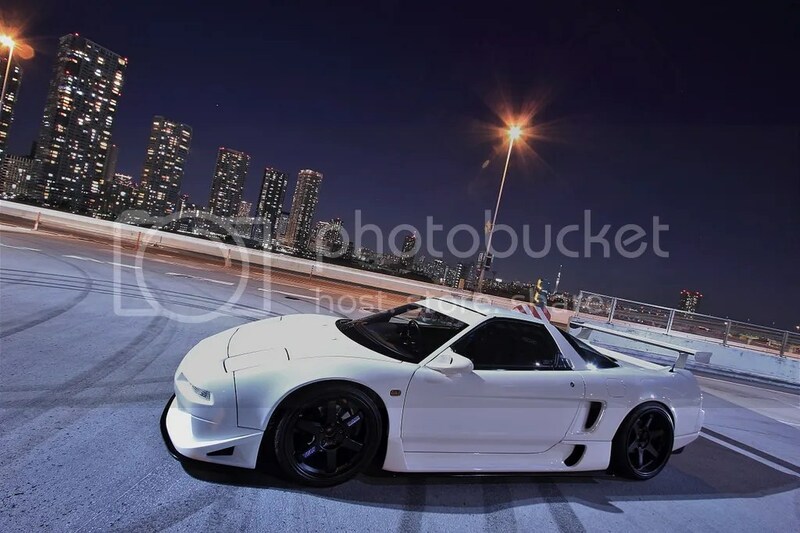 I guess I’ll start the new years with some new pictures of a familiar oldie. 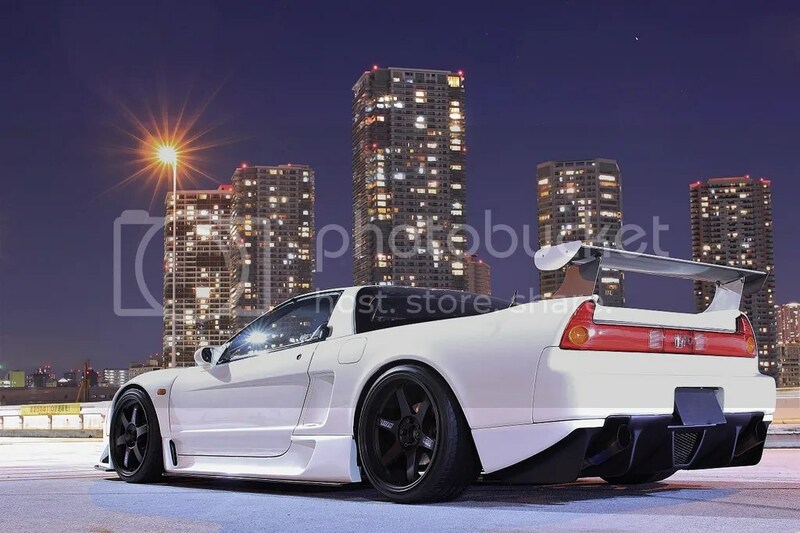 It looks like the owner of this beauty decided to change the rear up a bit with a new, higher mounted wing… Me likey!